You can dream of becoming a professional dart player or do it just for fun, but in both cases in order to know how to throw darts successfully you need to master the basics first: throwing technique, grip, stance, and release. 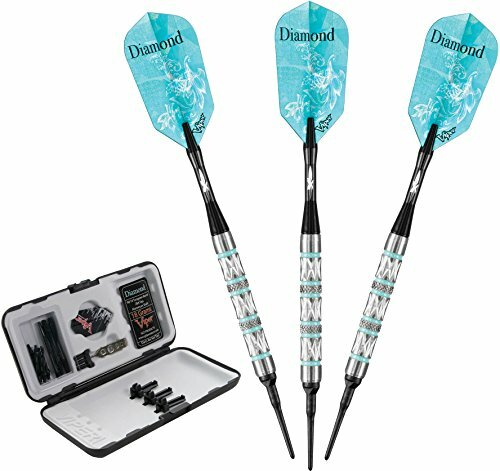 The professionals might make it look effortlessly, but when you try it, you will see that there is a lot of technique you need to master before you can become a good dart player. 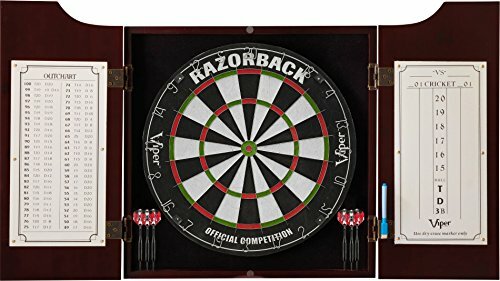 If you want to perfect your dart playing and be able to hit the bullseye, you need to learn a lot of theory and then get down to practice real hard. This article will deal with everything you need to know about throwing darts as well as help you develop your own style, but you have to do the rest. How and Where to Stand? What to Do if You Are Left-handed? Are You Supposed to Lean Forward or Not? How to Hold the Dart? How Tight Should Your Grip Be? How Many Fingers (and Which Ones) Should You Use for a Proper Grip? How Does the Length of a Dart Barrel Influence the Grip? How to Secure a Stable Grip? How to Position Your Arms, Shoulders, Elbows, and Fingers When Aiming? How High Should You Hold the Dart at This Point? Should the Tip of the Dart Point Upward or Downward? Do You Need to Pull Back Your Arm When Throwing the Dart? What Parts of Your Body Are 'Allowed' to Move at This Throw Phase? How Does the Wrist Snap Influence the Throw? Assuming the proper starting stance and positioning your body in the right way will greatly influence your ability to hit the target as well as determine the rhythm of the whole game. If you want to start on a high note and have good results, you need to feel comfortable and relaxed, but also avoid some common mistakes. The Forward Stance: This is the most desirable stance, but is unfortunately not easy to achieve. You must put your dominant foot in front, with only your toe touching the throw line and pointing towards the bullseye. It should foothold all the weight. The other foot should be behind you, slightly to the side as to assure the proper balance. You must feel both comfortable and in control. The Side Stance: In order to assume the side stance you should place the full edge of your front foot onto the throw line. Line up your throwing arm with your eye as to avoid making undesirable moves that might interfere with your accuracy. The back foot should be positioned behind the front foot. In order to have better control of the throw, the elbow should be in. The Angled Stance: This is the mid stance as it balances between the forward stance and the side one. It is usually assumed by more experienced players who have mastered balance. For the best possible result, your shoulders and the dartboard need to form a 90 degrees angle. In order to achieve this, the shoulders need to be parallel to the ground and your spine straight as an arrow. The arm needs to be relaxed. Your front foot, back foot, and the throw line should also form a 90 degrees angle. The back heel can be raised a bit, but the front foot must stay on the ground. It is not easy to assume a perfect stance, and some players even feel uncomfortable when they do assume it. You can, therefore, try to figure out what stance works the best for you as it is highly important to feel comfortable too. The right-handed players put their right foot forward, and their left foot on the floor behind the right foot. If you are left-handed, do the opposite. Place your left foot forward and your right foot behind. When it comes to positioning your hands, things are pretty much the same- your dominant hand must be forward and free close to your dominant foot. Therefore, if you are a leftie, your left hand needs to be forward. Your shoulders, legs, and hips should be straight at all times. You should never roll the hips back or slouch over. 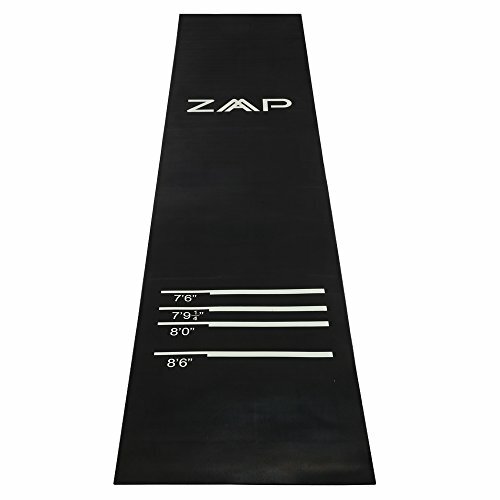 It is allowed to lean your upper body slightly forward across the oche if you feel more comfortable in that position. However, you need to make sure that your feet do not cross the line when you do this. You also need to be aware that if you overdo it, leaning forward can seriously compromise your throw and accuracy! Your front foot needs to be turned towards the bullseye. In order to achieve this, try drawing an imaginary line from the center of the dartboard to the floor beneath it and then point your front towards that imaginary line. Once you do this, your throws are sure to become straight and more accurate than before. Once you determine the best spot on the floor to position your front foot, you can label it in some way and know how to line it up every time you throw. You should avoid standing with your whole body facing the target as that will hinder your stability. 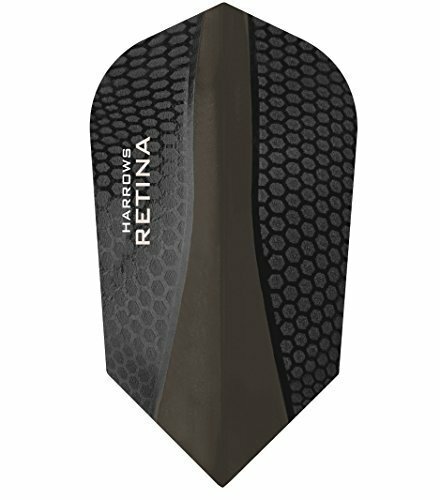 If you face a bit to the side of the dartboard, your throws will be more precise. The foot that is position behind the dominant foot should be turned slightly to the side as well. Keep your front foot on the ground and never jump when you throw the dart as that will hinder both your balance and accuracy. 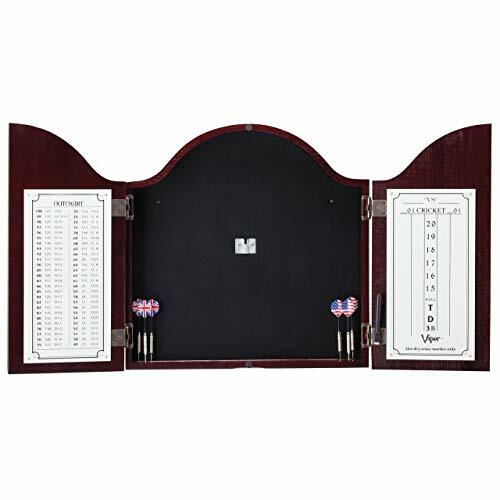 If you are not sure how to distribute your weight, rely on the professional advice and place 75% of your body weight on the foot which is closer to the dartboard. 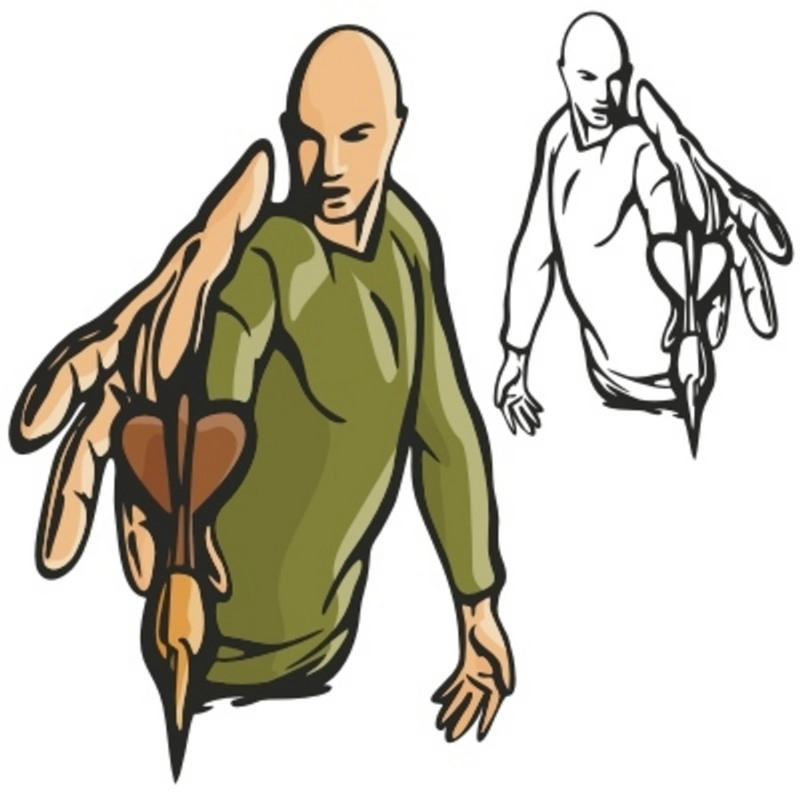 Although holding the dart is the element of the dart playing that is most influenced by the personal preferences and the player's unique style, there are still important guidelines that can make you more successful at this game. It might sound funny, but you should imagine that your dart is your favorite potato chip. You must not squeeze it too tight, or it will crumble. If you hold it too loose, you might drop it and miss out on enjoying it. The point is that you should grip the dart firmly enough not to let it slip off your fingers and have control over it, but stay relaxed at the same time too. So, the recipe for the best grip is neither too tight nor too loose. When the grip is too tight, the muscles become strained, and you can make a mistake during the release. If the grip is too loose, you will not be able to achieve the desired speed of the dart. This grip is similar to how you would hold a pen. 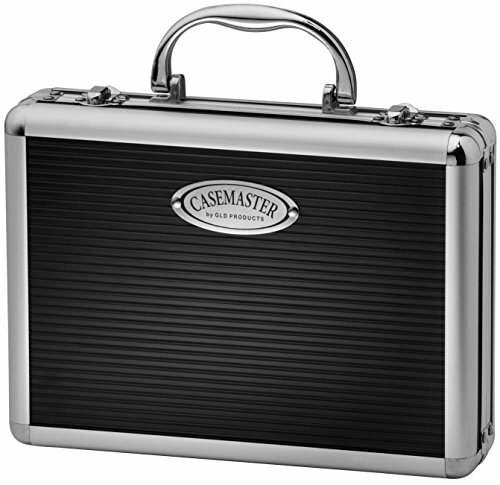 It is perfect for lessening the impact of your fingers on your throw, but with that comes lessened control. If well controlled though, it can be very effective at achieving accuracy. If you choose to use three fingers, try to position the thumb close to the center of gravity (or right behind it) as that will provide you with more control and get you a step closer to a perfect throw. This combination will allow for superb control over the dart but that third finger placed last on the dart can hinder your aiming and throwing ability. If you use all your fingers to hold the dart, you have to make sure you have complete control over them too. You should use the small finger to guide the dart and speed it up. In order to do that, the small finger should be positioned just above (or below) the dart tip. The number of fingers you are going to use will depend on your personal preference and style. The more fingers you use to hold the dart, the more control you will have. However, when you use more fingers, it can be problematic to release the dart due to the poor coordination of so many different elements. If your fingers place too much pressure on the dart during the release phase, you might miss your target. Never close the remaining fingers in a fist as that can cause undue tension and result in a bad throw. 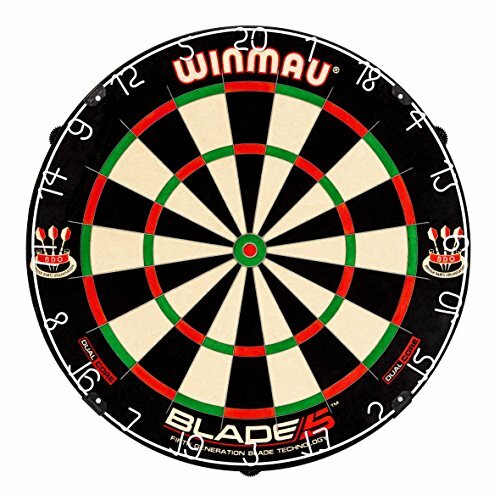 Darts are almost as light as a feather, and even the smallest push from your finger can cause a significant change in its trajectory and cost you points. If your dart has a short barrel, you should use fewer fingers to hold it. If your dart features a long barrel, you must use more fingers to make sure you have a good grip and are in control of the dart. If your fingers feel tense or turn white whenever you are holding the dart, your grip is too firm, and you have to loosen it a bit. A perfect grip is stable, but not too tight as darts are not a game of force. If you doubt yourself, you should opt for a loose grip over the firm one as that will improve the accuracy. You can always adjust your grip during the game. You should not hold the dart too near to its tip, or too close to the flight (the back of the dart). When you grip the dart, try to keep your fingers opened and long rather than curl them up. 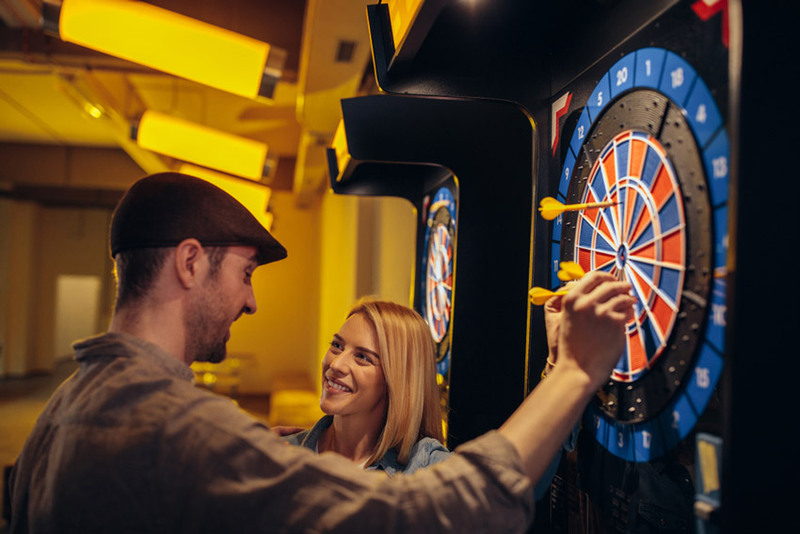 Before you get down to learning about aiming, you have to know your dominant eye and hand as you are sure to need a fair amount of hand-eye coordination to aim the darts successfully. If you are not sure about this, you need to do a little test. 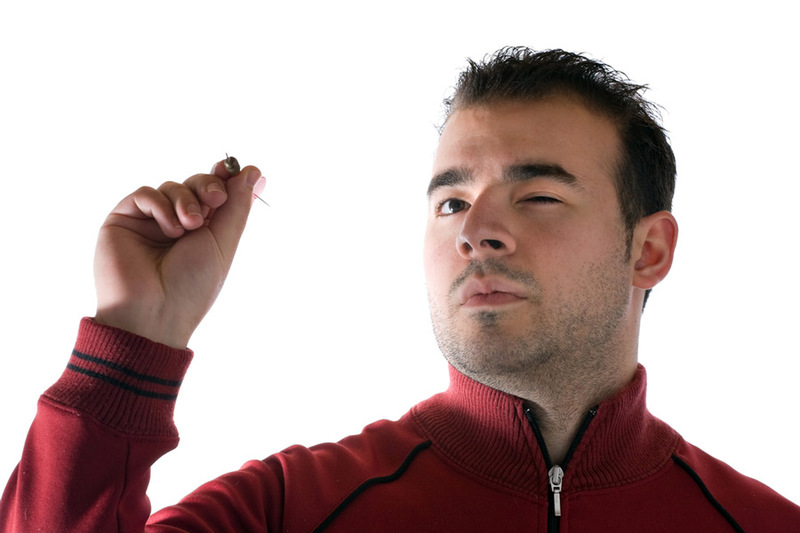 Determining Your Dominant Eye: Throw three darts with your left eye closed. Next, throw three darts with your right eye closed. The eye that you have trouble keeping closed is your dominant eye! Determining Your Dominant Eye: This is rather easy, simply ask yourself which hand you use more to do things on a daily basis. The hand you use most frequently is your dominant hand. Most often the dominant eye and the dominant hand are on the same side, which means that if you are right-handed, your right eye is the dominant one. You need to use only the dominant eye when aiming and keep the other eye shut. Remember the perfect stance we have discussed? It is now time to apply what you have learned. Grip the dart with your dominant hand and swing it forward making sure that your shoulders stay still. The elbow should be slightly up, the point at the dart board and form a 90-degree angle with your hand and shoulder. The dart needs to be raised to eye level. Position it right to the side of the eye and locate the line of sight while keeping your aim with your dominant hand. 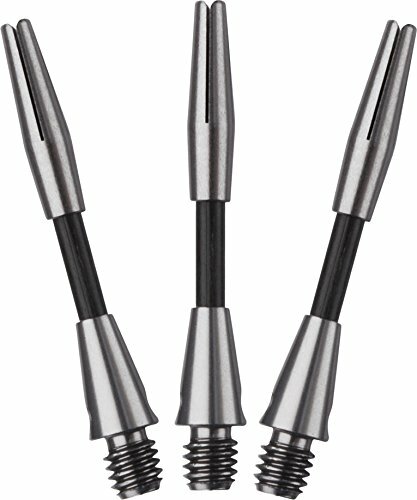 You can use either your small finger or the tip of the dart to line up properly and aim accurately. Once you find a good line of sight, your shoots will become consistent. The tip of the dart should always point slightly upward if you let it drop down or move to the side, you will compromise your aiming. 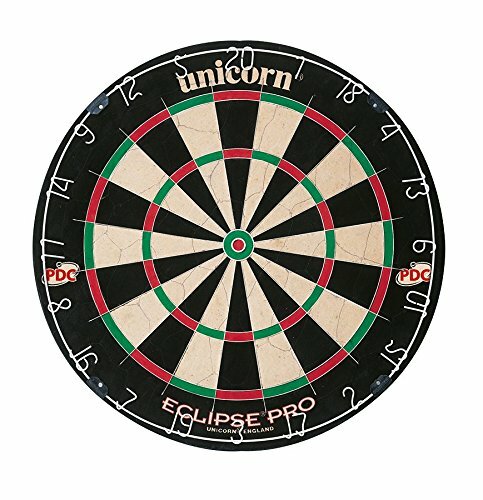 The tip of the dart should be aligned with the dart board and the bullseye. If you aim left or right of the target, you are sure to throw poorly. Even if you miss the target the first time, continue aiming directly at it. It is now time to actually throw the dart. 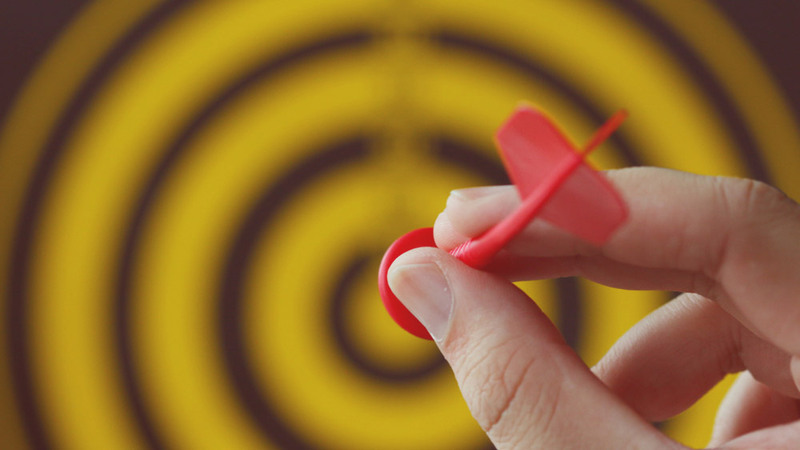 Use only your hand and wrist when throwing the dart. Start by pulling your hand slightly back, fixing your shoulder and placing weight on your forward foot and then use your wrist and elbow to accelerate the dart. Only your arm should move while the rest of your body has to be kept as still as possible. If your elbow goes up a bit due to a forceful throw, that is ok.
You have to snap your wrist every time you throw the dart, but make sure that it snaps forward rather than downward as that would send your dart in the downward direction as well. The wrist snap can be used to accelerate the dart as well. The pros do that all the time, and it helps them achieve an accurate and consistent throw. The follow-through is an important part of the release phase. In order to do it properly, let your arm remain in the throwing motion after you release the dart. The fingers can point either towards the target or in the direction of the floor. The arm should stay in the air for a few moments. 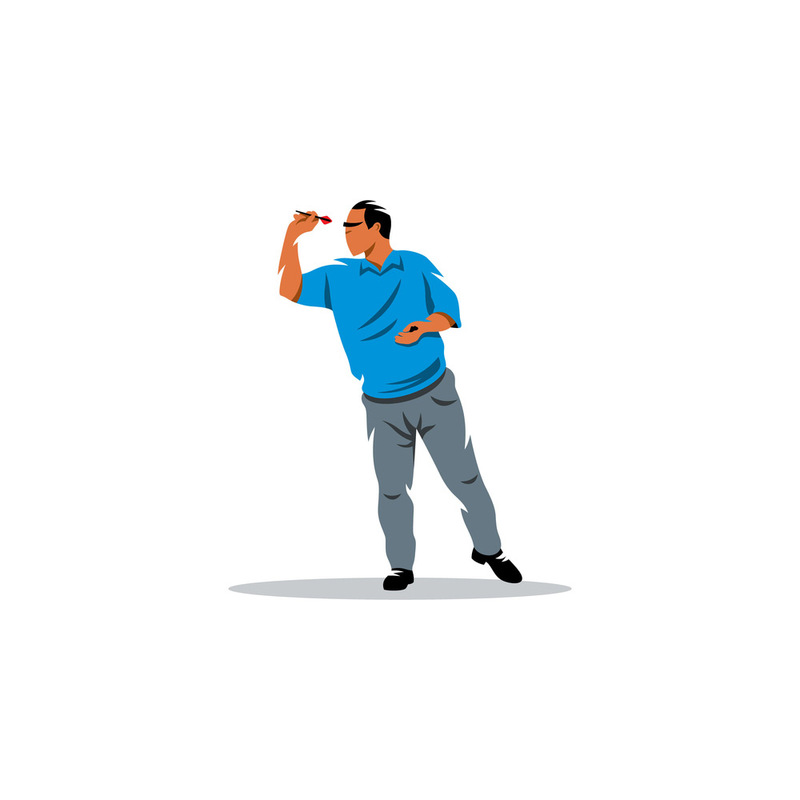 Keeping the elbow slightly raised while throwing the dart will help it move upwards. If you plan to become good at any sports or game, you have to learn about it and then put the theory into practice- a lot of practice! 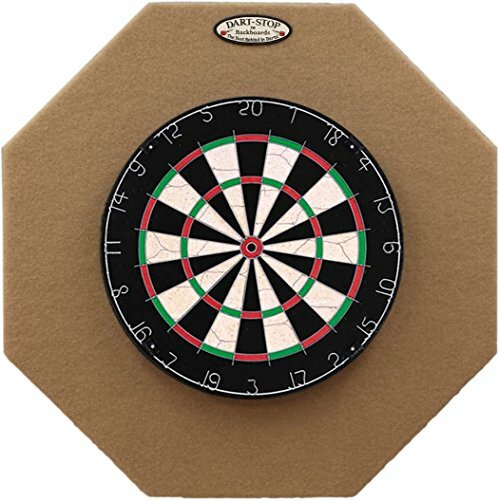 Start practicing by throwing 20’s, as that is the surest way to improve your stroke and become better at most dart games. At first, set yourself a goal to hit the board without a miss. Any score can count at first and then concentrate on being able to hit the double. As “Bobby” George, a former professional darts player, said: Scores for the show, doubles for dough. When practicing on your own, make sure you keep challenging yourself so that you can keep progressing. Track the score and try to pinpoint your strengths and weaknesses. It is always good to seek advice from the more experienced players. If they won’t give it to you, play a game with them and observe their technique. It might cost you some money if you lose, but the knowledge you can acquire this way is priceless. After all, once you lose a couple of times, you will feel more motivated to win! Closely observe the professional players at work, and try to imitate them. In this way, you can learn a lot about assuming the proper, stable stance, concentrating on the game and hitting the target. Take notice of their moves, imitate them in front of a mirror, and soon enough you will be able to own their moves and use them too. If you cannot visit the live tournaments, there are great videos available online too! 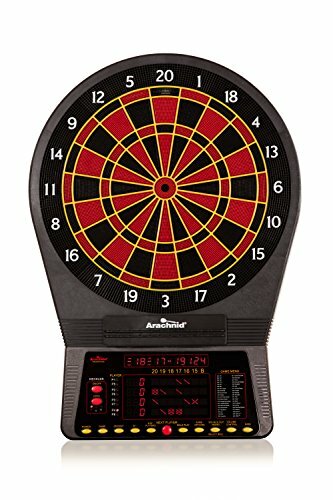 If you are serious about playing dart games, you have to own the right dart equipment. You might not be sure what to buy, so best visit a dart specialty store and ask for advice and recommendations. 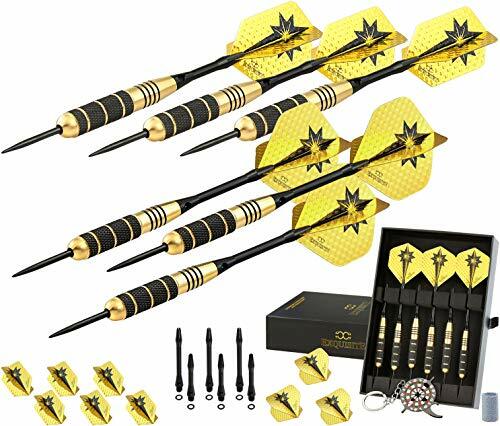 As to be 100% sure that the equipment is the right choice for your personal needs, you should try to take a few throws as to feel the darts you are about to buy and make sure they are right for you. What works for you, might not work for another and vice versa. It is, therefore, very important to try out different styles and techniques and find, develop and maintain your personal style. Darts are a very complex game that requires a great level of mental strength and ability to concentrate and keep your focus. Developing these skills can, therefore, help you become a better player too. We have shown you how to throw darts: technique, grip, stance, and release. The advice provided should definitely make you a better player. Stay still and concentrated, distribute your weight properly and achieve balance. Find the appropriate equipment and practice how to grip the dart and throw it the right way. Ask for help, or search for it. This is a game of finesse, so make sure you put the "art" in "darts." If you have some further advice, feel free to comment. 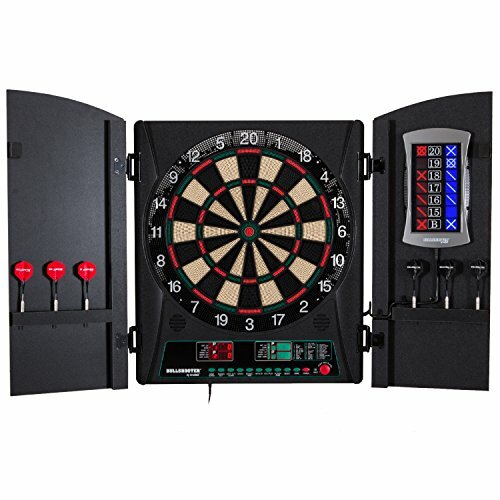 Darts is the game where every millimeter counts, but there is always space for improvement! This is very helpful and seems to be very good advise. But darts is almost as difficult to get good at as golf. Maybe even harder.